Online property management software company, RentPost, announced today the acquisition of iRealtyManager. The two companies come together with a shared mission of Simplifying Rent™, or as iRealtyManager puts it, “Simplifying the management of your property. Everything you need without the complexity”. iRealtyManager serves thousands of property managers, owners, and tenants throughout the world with their property management platform. “With the iRealtyManager clients, RentPost will be able to invest more capital into future R&D activities,” says RentPost CEO, Jacob Thomason. “This is critical as we focus on the next stage of property management software. 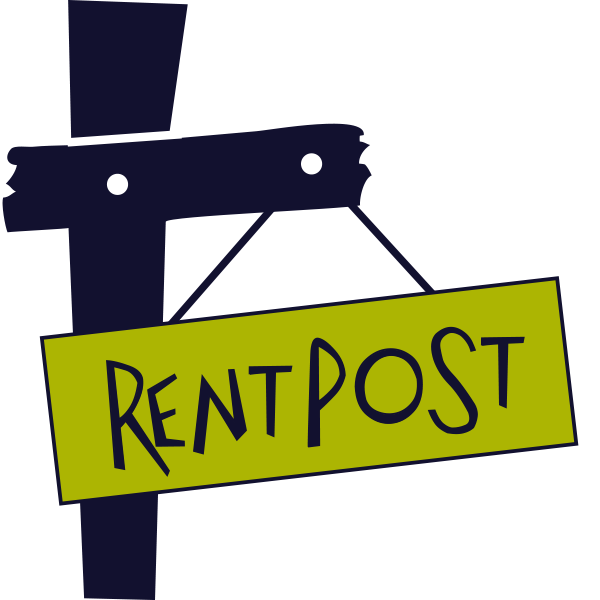 We don’t see RentPost as just a piece of software you can access online. It’s a platform that provides the tools and services necessary for everyone in the rental relationship to get what they need accomplished,” Thomason elaborates. Exact terms of the acquisition were not disclosed. For additional information about this acquisition or to discuss RentPost, please contact Jacob Thomason, jacob(at)rentpost(dot)com. RentPost is an intuitive, collaborative, and cost-effective software platform that allows small-to-medium sized property managers and landlords to connect with their tenants, vendors, and owners for everything from electronic tenant payments, and work orders to accounting and marketing. iRealtyManager, created for property owners and managers, by property owners and managers, has a unique property management solution designed and developed to provide fully functional, web-based property management solutions that are capable of providing robust functionality to an unlimited number of users, for an unlimited number of properties/units, at an economical cost.